Honda XR150L | SA Motorcycles. Looking for a rugged and reliable two-wheeled farm machine? Look no further than Honda's newly announced XR150L.. Looking for a rugged and reliable two-wheeled farm machine? 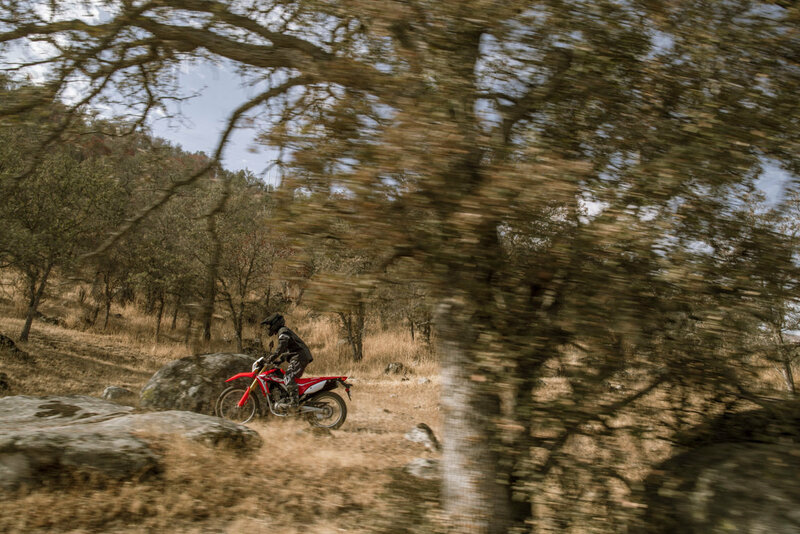 Look no further than Honda's newly announced XR150L. 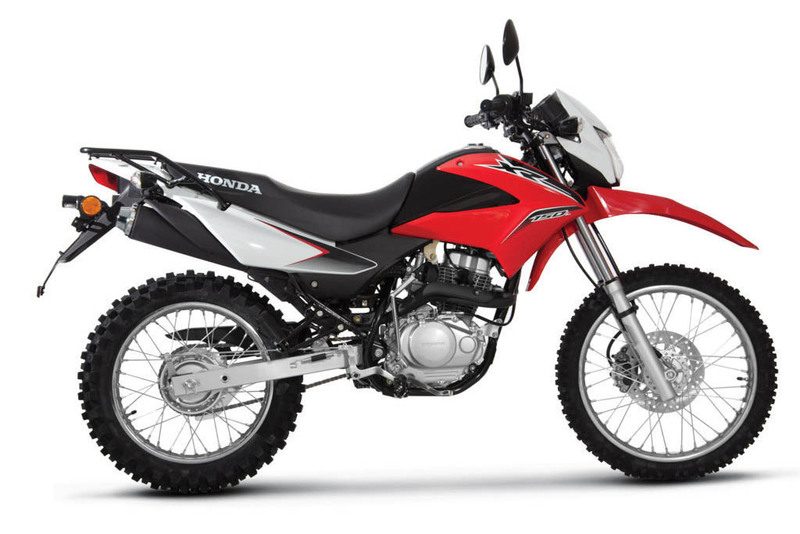 The XR150L is durable, reliable and safe with comfortable suspension and a high performance 150cc engine. It is an essential piece of equipment for any farm. The XR150L's high performance 150cc engine has features reducing friction, improving fuel efficiency and cooling performance. The engine balancer also reduces vibration improving riding comfort. Along with the change in engine size from the 125 to 150cc, the XR150L has also had some styling changes, including but not limited to, a newly shaped and designed fuel tank cover, instrument panel design, front fender and headlight and shield design. 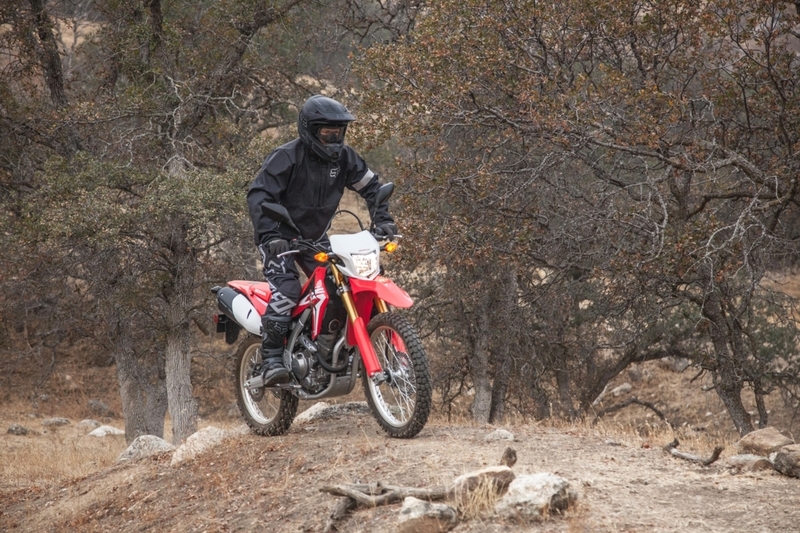 Looking to take the XR150L for a test ride? Tell us when it suits you and we will be in touch to confirm the time and bike availability. Want to know more about the XR150L? Our sales team have years of experience and can help with your enquiry.